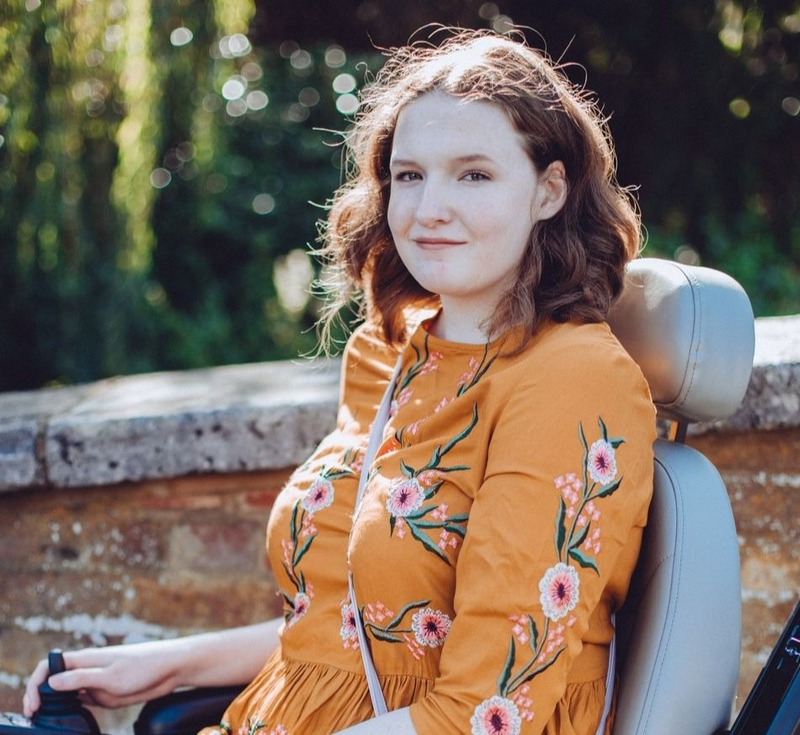 This is probably one of the most difficult questions that I've battled with over the past 5 years, as I've gone from someone who has a pretty mild genetic condition to becoming a powerchair user. At which point did I become disabled? Was it when I struggled to climb the stairs at secondary school? When I first sat in a wheelchair? Or was it when I first felt the discrimination and barriers society puts in my way as a disabled person? 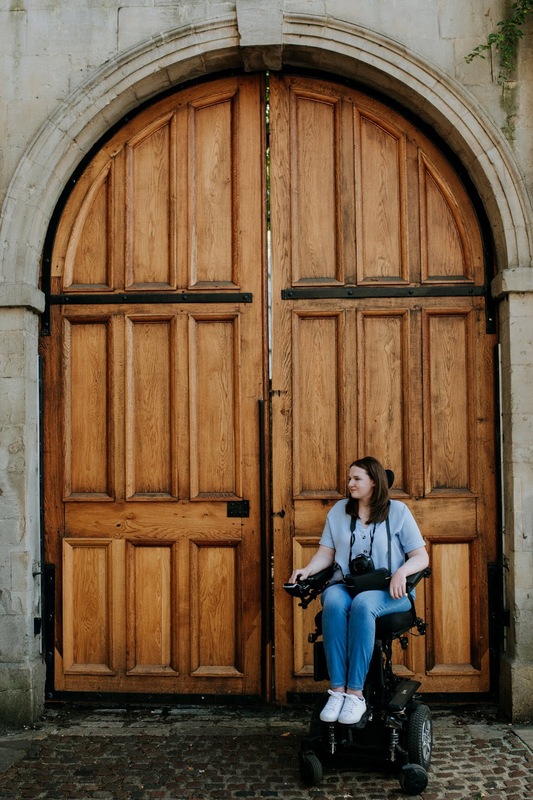 In a world that barely recognises invisible illnesses and is full of stigma, it can be really difficult to identify as disabled, to establish at what point you can start using that word. I started using 'spoonie' and 'chronically ill' when referring to myself at first, my way of dipping my toes into the water. Internalised ableism was the biggest barrier for me, it stopped me referring to myself as disabled, it stopped me applying for disability benefits when I really needed them, it stopped me fighting for my rights. I never really completely related to the word spoonie, or even the idea of being chronically ill. It never quite fitted me. But, at the time there wasn't anything else that made sense to me, I didn't even consider using the word disabled. It was immersing myself in the disabled community on Twitter that really pushed me to make the jump and slowly start using disabled instead of spoonie. I came across so many people on there, and later on Instagram, that were so proud of their disability and confident in referring to themselves to disabled. They weren't hiding it, or tip toeing around it. It took me a while to put the word in my bios, to use it in blog posts, but over time other people's confidence and pride became infectious and I found the transition to be nowhere near as scary as I'd made it out to be in my head. I realised that being disabled was nothing like the image society and the media had built up in my mind. That's the thing you see, society conditions us to believe disability is a bad thing, that the word disabled is a negative descriptor. We've even started to use other words like 'differently abled' because of the negativity abled people have connected to disability. Sure, I have my bad days due to my health and this world is nowhere near accessible enough for me, but I feel proud of this part of my identity. It's not odd to be proud of your identity but even now I still sometimes hesitate before saying 'I'm proud to be disabled' because the reaction I so often receive to that statement is not one of positivity. People get confused, wonder how I can be proud of something that to them is one of the worst possible things that can happen to a person. 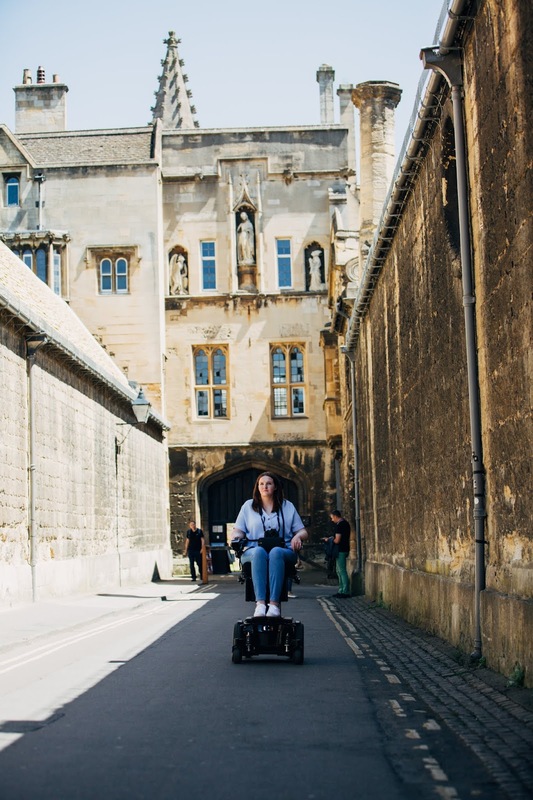 In fact people often say to me 'I'd rather be dead than in a wheelchair' which explains why it took me so long to accept disability as part of me. I wish it hadn't taken me so long to become comfortable with being disabled but I think it's also been an important part of my progress, acceptance and figuring out who I am. It took me a long time to work out that only I get to decide when to refer to myself as disabled, it's not for friends, family, doctors, strangers or DWP assessors to decide. I get messages occasionally from people, especially invisibly disabled people, who think that referring to themselves as disabled is taking something away from visibly disabled people and once upon a time I thought like that. But. There isn't a limit on how many disabled people are allowed to exist at one time and you are not taking anything away from anyone else. I'm not quite sure where this post is going but as so often happens these are just thoughts that have been floating around inside my head for a few months . I'd love to hear about your experience of identifying as disabled and your journey in getting to that point! Hannah Witton very recently wrote a post on the same topic, with the same title, so I just wanted to put a disclaimer out there to say that this post has been in my drafts for well over a month, if not longer. I really recommend you read her post though because it comes from the angle of a totally different experience to mine!